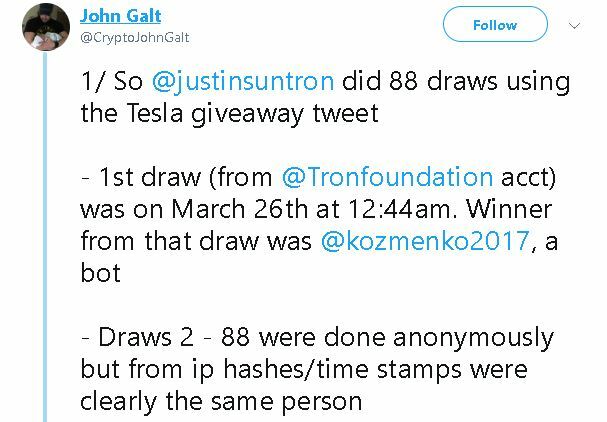 Tron Foundation has been actively seeking the Tron community’s participation in different projects and giveaways. 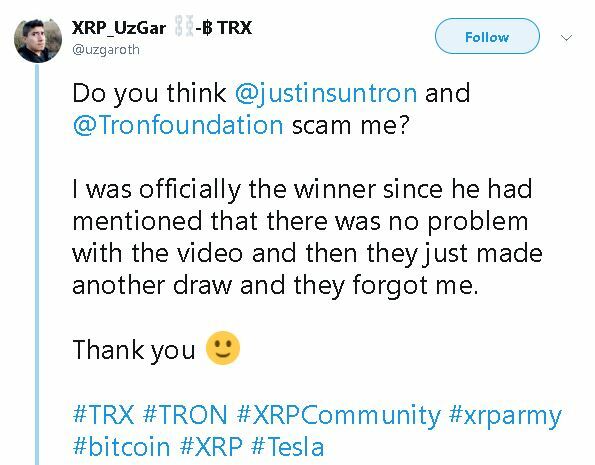 One such giveaway seems to have landed Tron Foundation’s CEO and Founder, Justin Sun, in a tough spot. 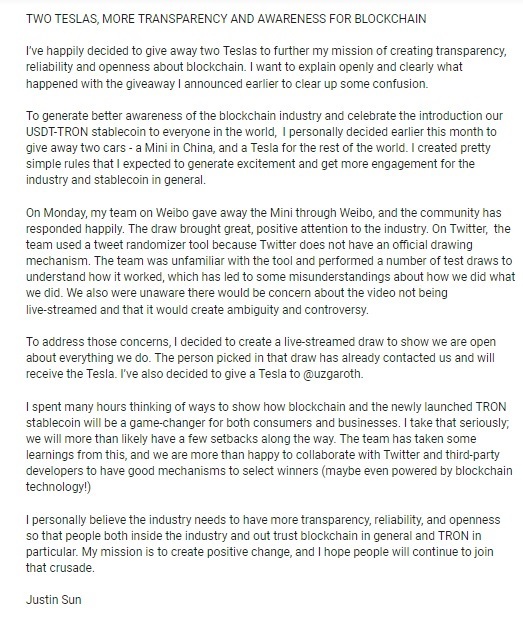 To celebrate the Tether/Tron partnership, the Foundation decided to organize a USDT giveaway from 30 April, with an initial budget of $20 million. 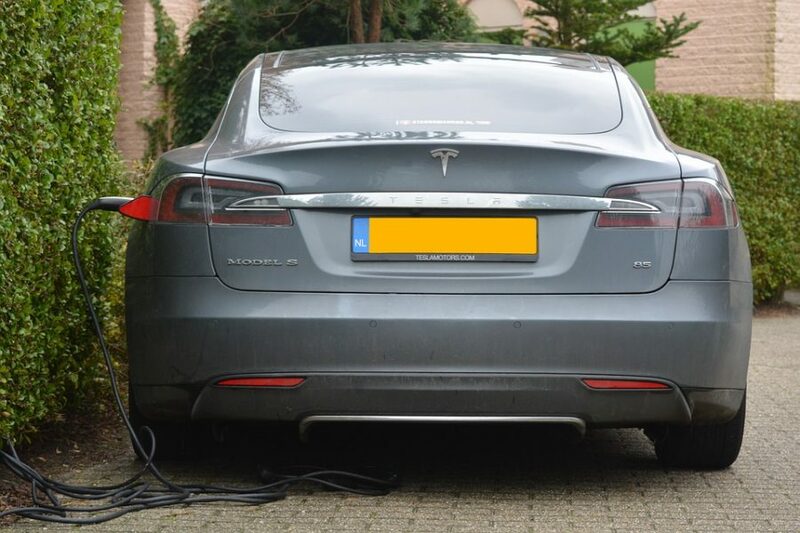 Additionally, the Foundation promised one Tesla to one of the “lucky Twitter followers” to begin the giveaway. Sun even recorded a video, explaining the TWrench application, which was used for the draw. 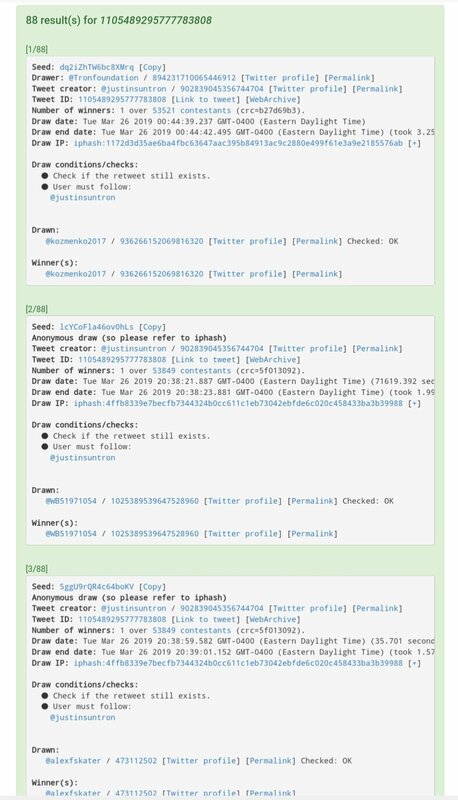 The lucky winner of the Tesla was @uzgaroth, a Twitter user. 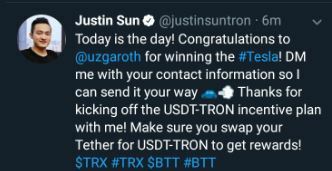 Justin Sun reached out to him on Twitter, asking him to send his details to ship the car. Udi Wertheimer, an independent developer and a “Bitcoiner” posted a series of tweets taking a jab at Binance Chain, which is slated to launch on April 23. According to Wertheimer’s tweets, Binance has not updated the “source code” or “binaries” for the Binance Chain; and despite enquiring about it on the official telegram group of Binance, he was offered any source code. He commented on the Binance Chain and the Dex that all Binance did was release an “app that connects to the API of your new centralized infrastructure”. In addition, the “Light Node” is a program that helps users access and interact with the Binance Chain in a secure and decentralized manner; the source code for which is “closed source” according to Wertheimer.